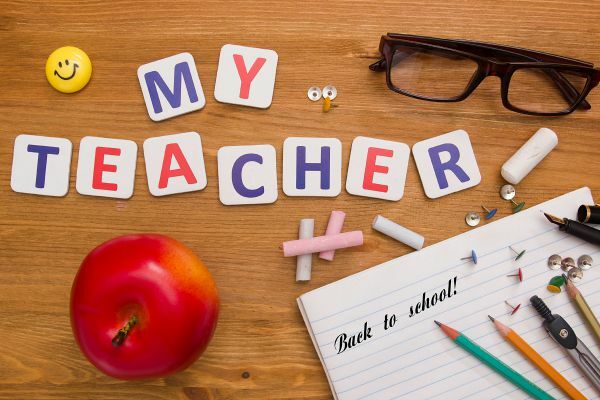 Whether it’s the first day of school or meet the teacher night, some moms love to send their kiddos to class with a special gift for the teacher. 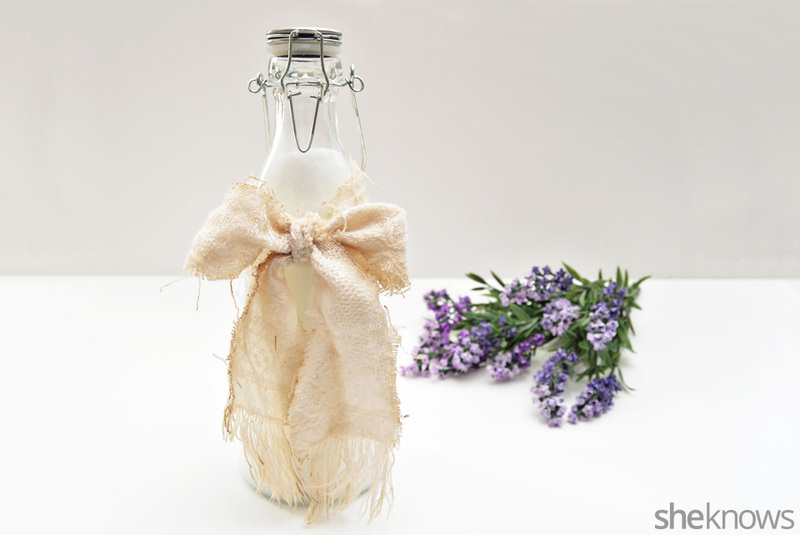 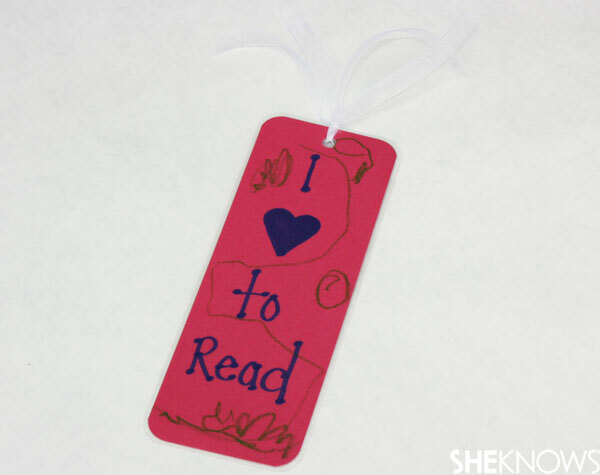 And what better gift than something you crafted with your child? 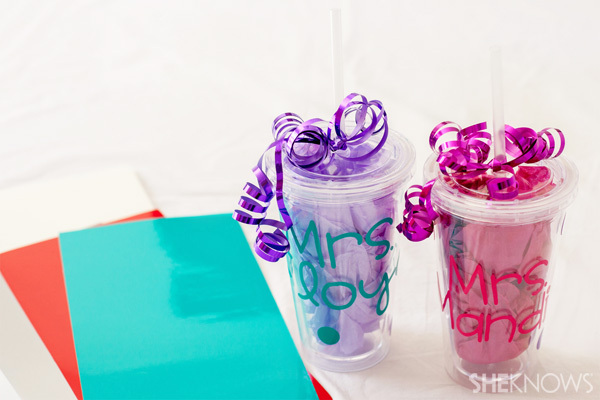 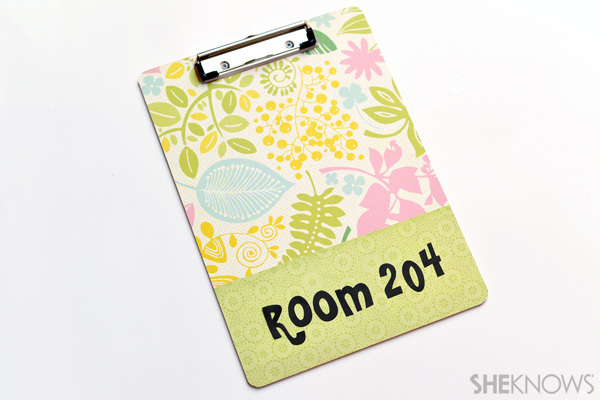 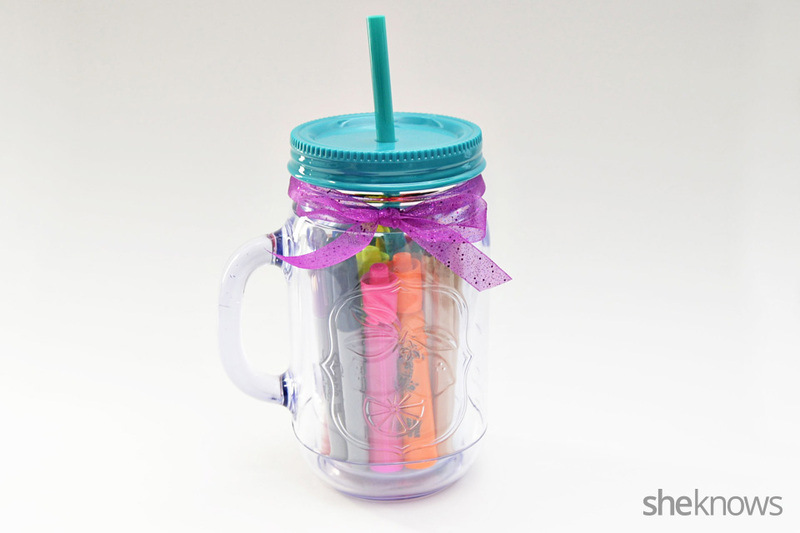 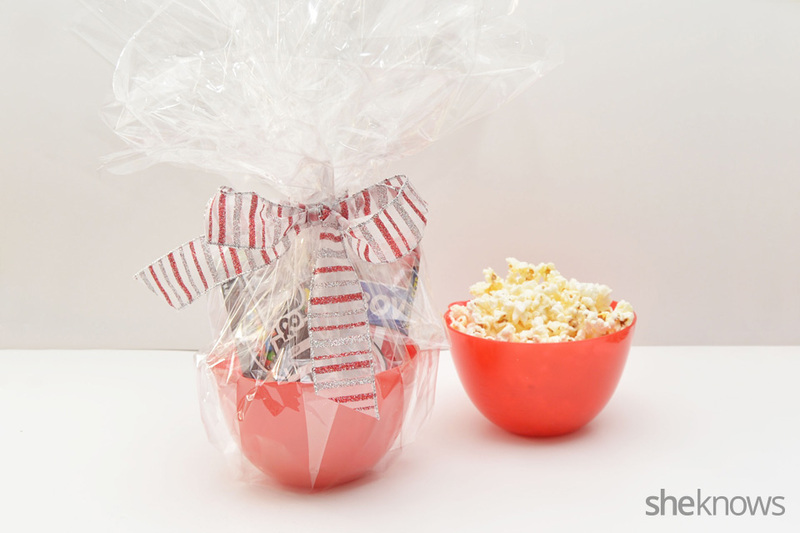 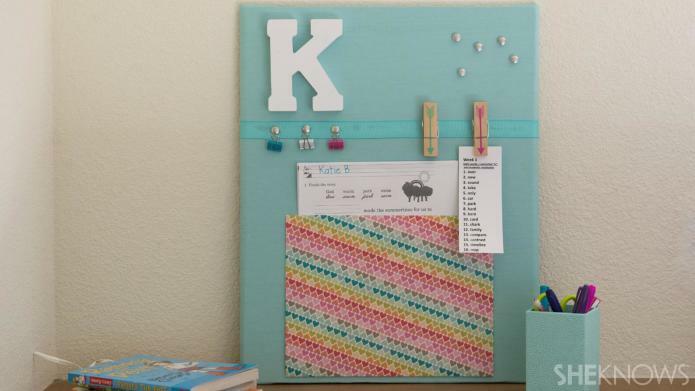 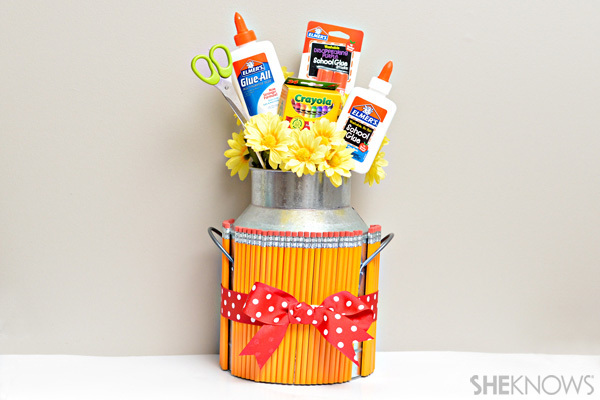 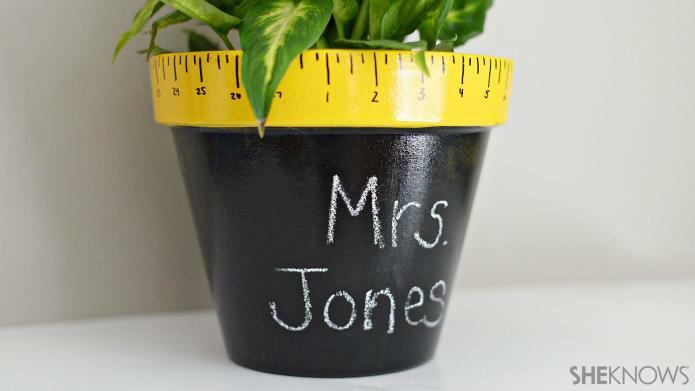 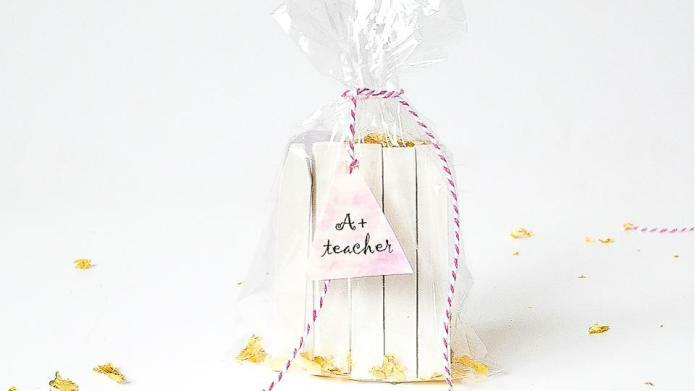 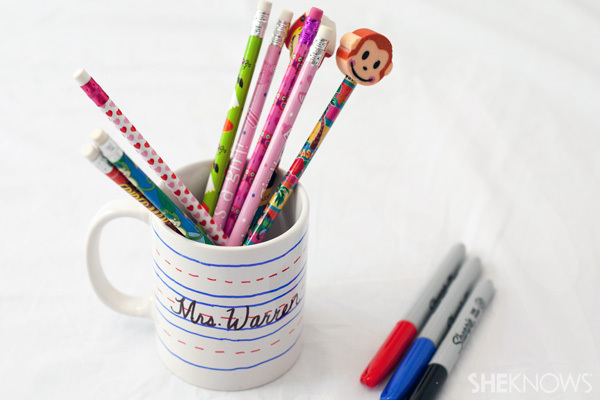 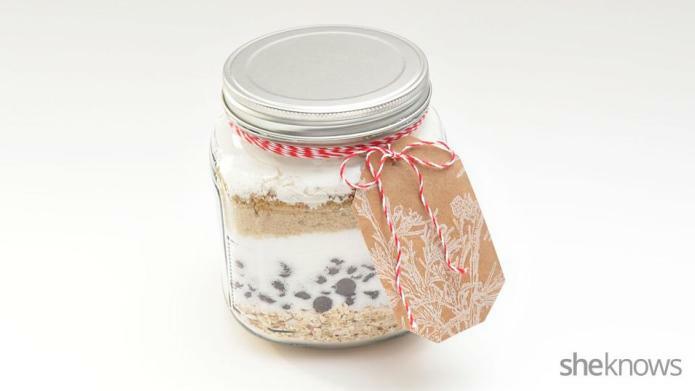 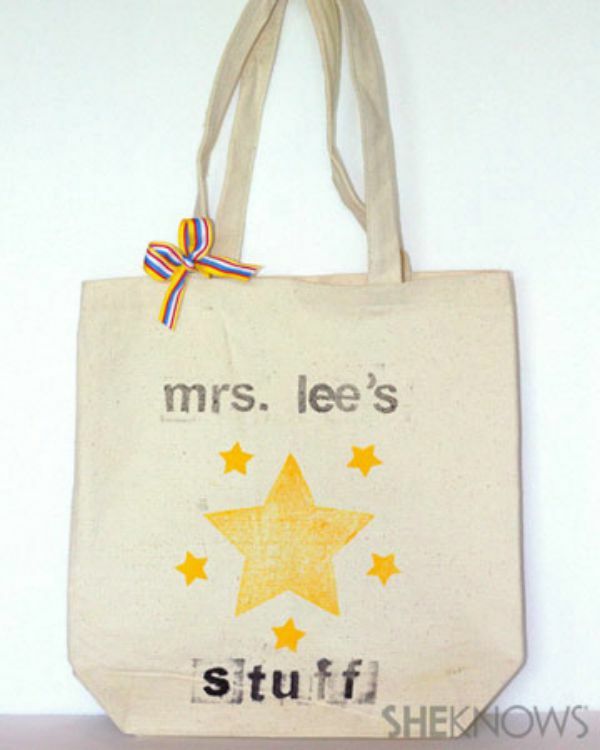 Here are some DIY gift ideas to start the year off right with your kid’s teacher.